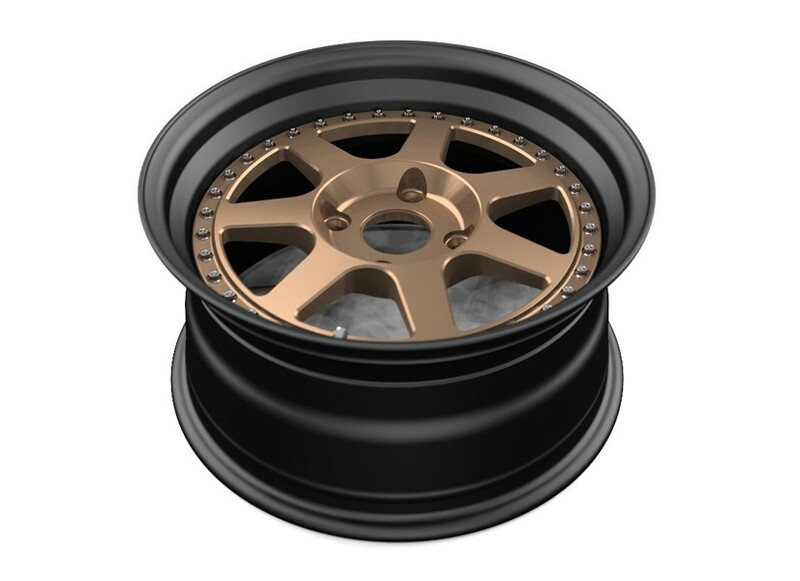 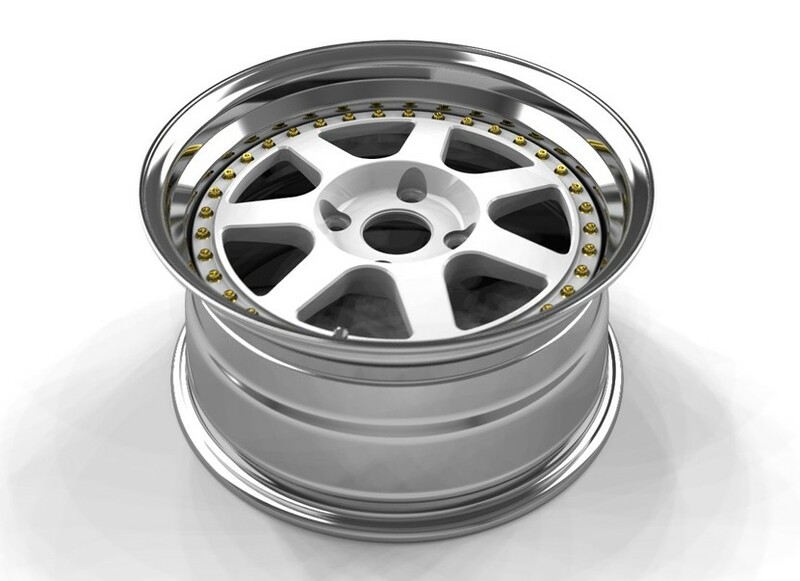 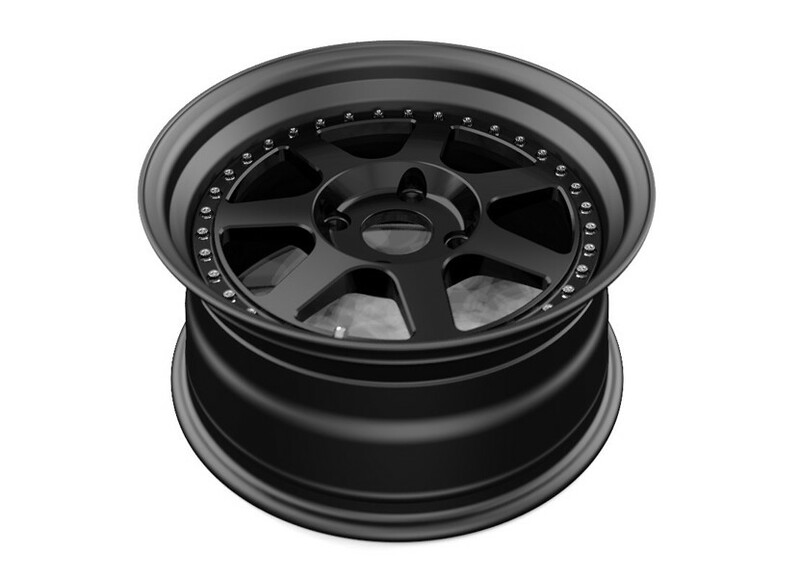 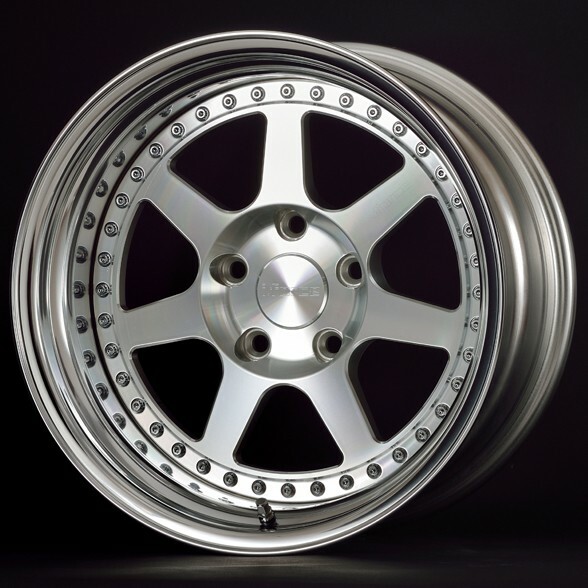 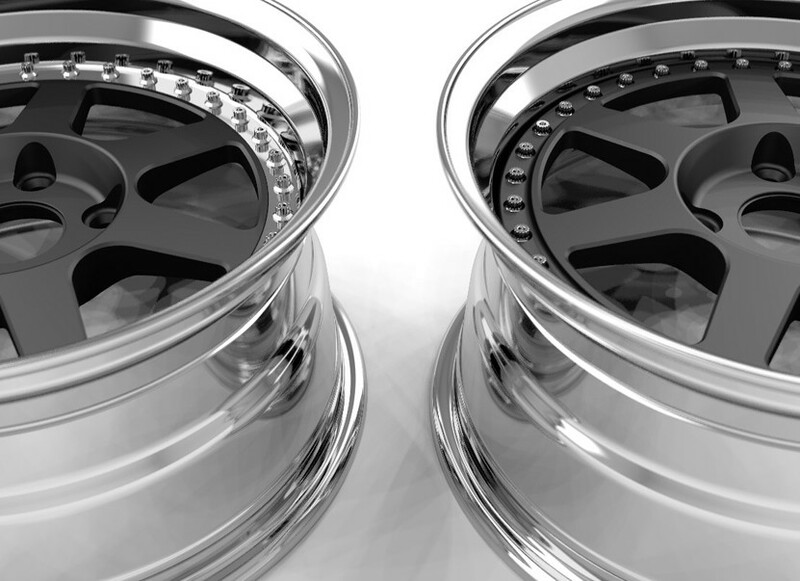 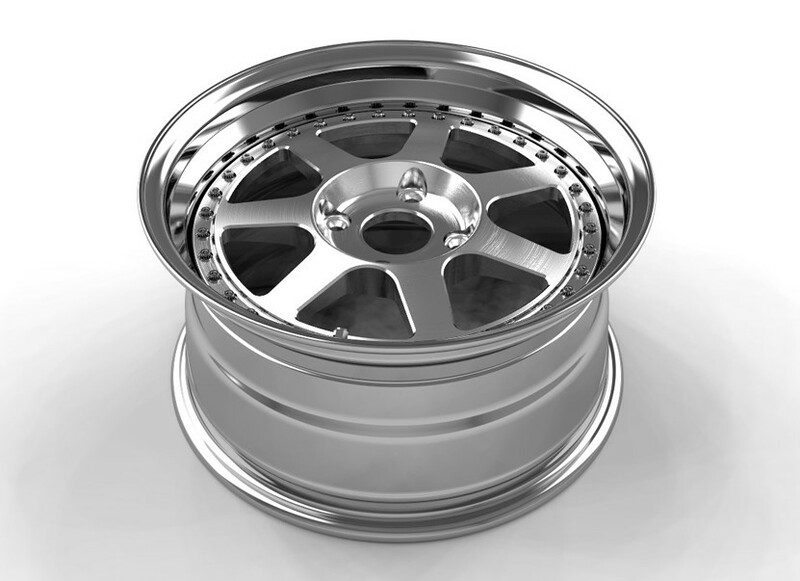 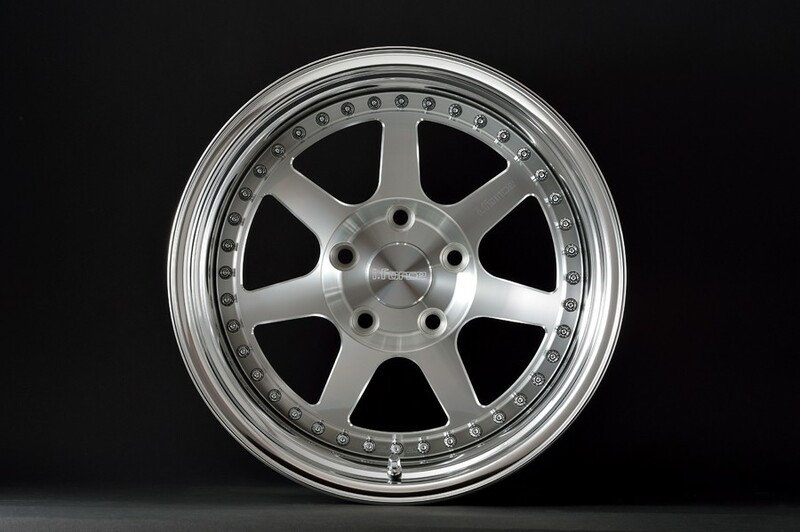 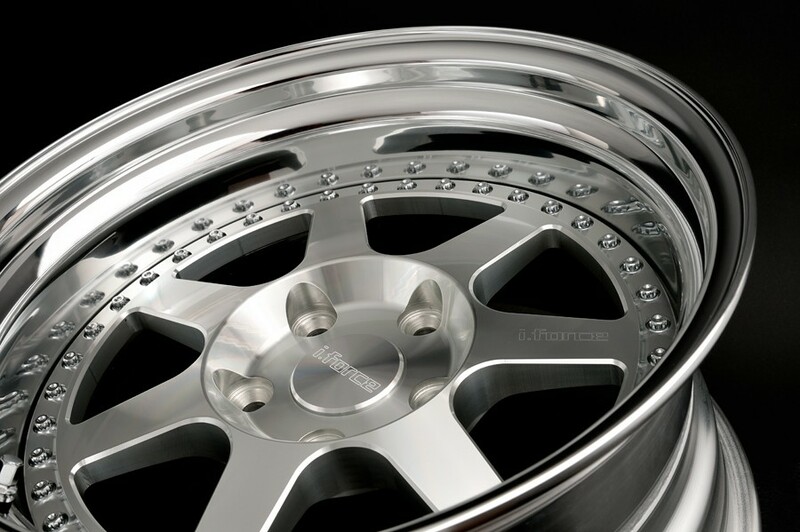 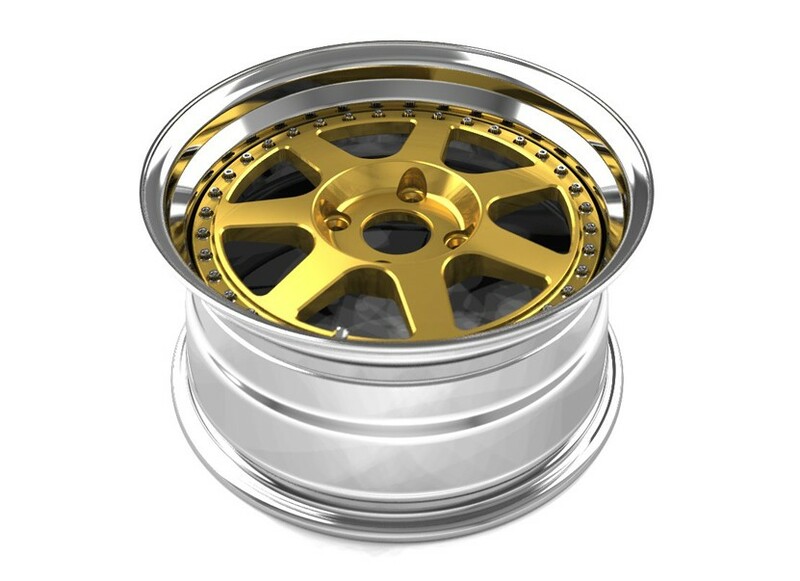 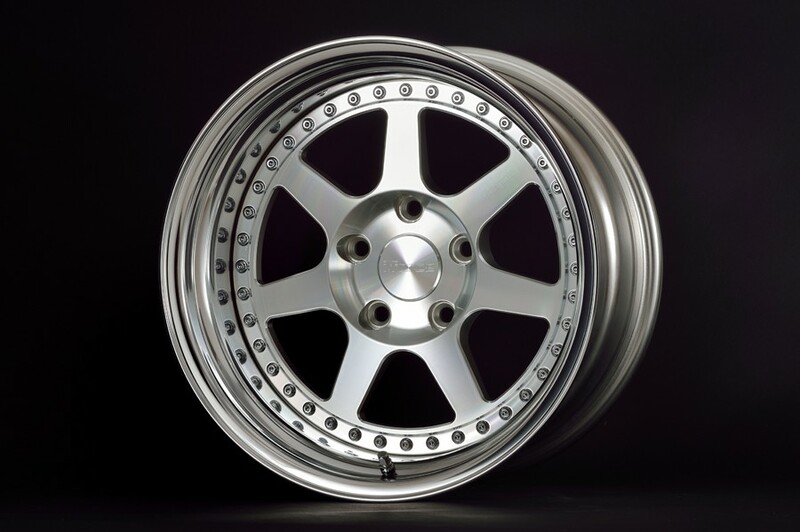 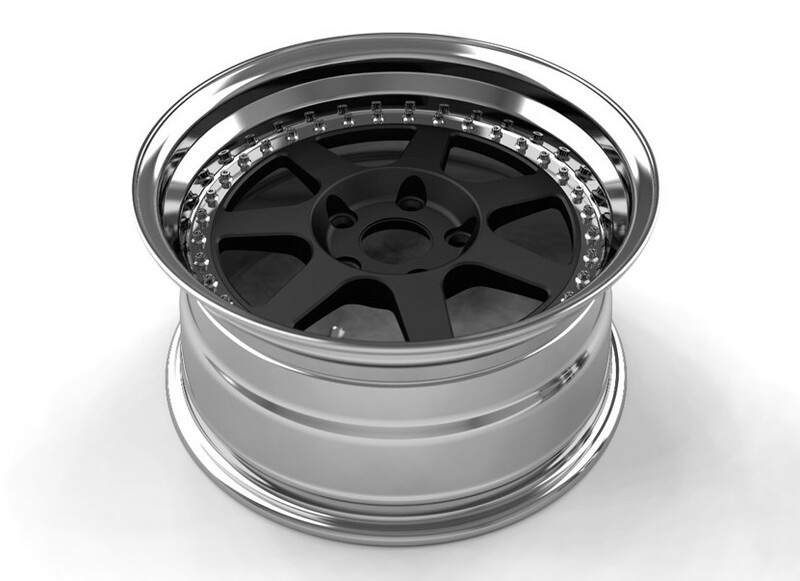 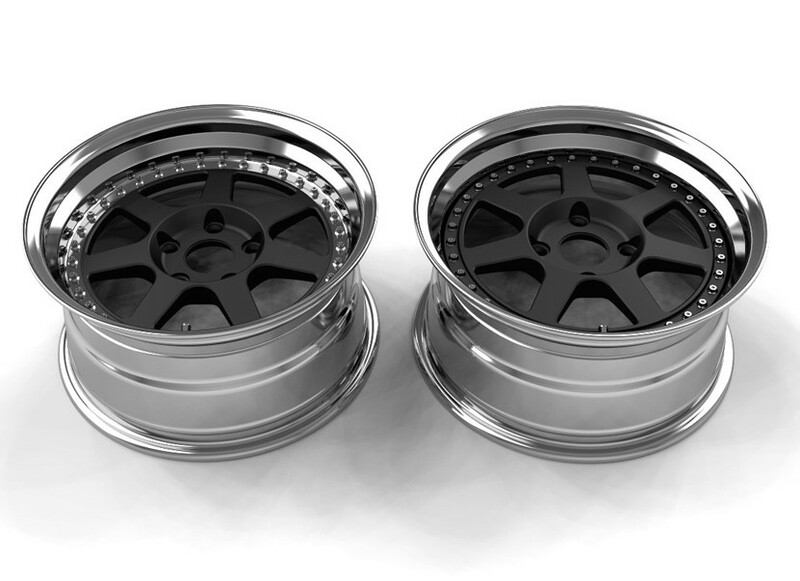 The iForce FD70S 16x7 wheel is a nice 7-spoke wheel with old school Japanese inspiration. 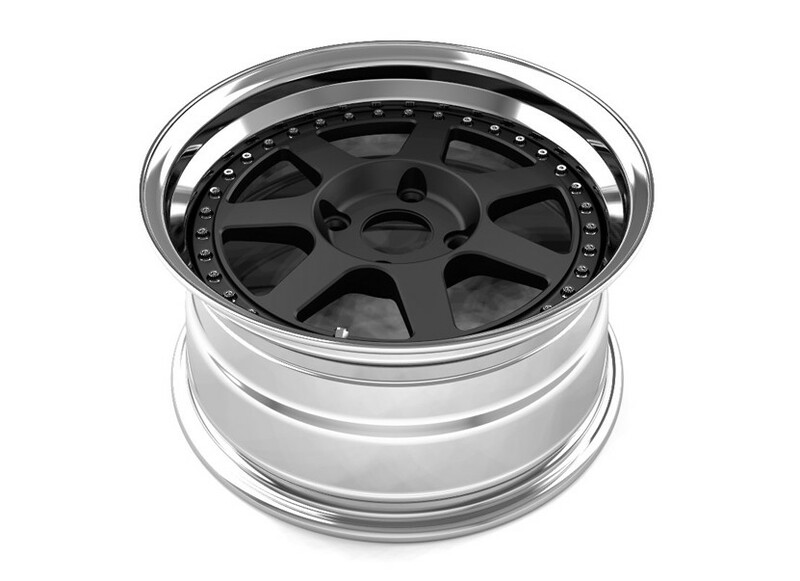 It’s available in 4x98, 4x100, 4x114.3, 5x98, 5x100 & 5x114.3. The wheel can be mounted using 2 methods : overhead disk (front mount) and underhear disk (reverse mount). Please note that the picture shows the look of the wheel, but depending on the offset and width, it may change slightly.